“President Trump's aggressions against the Venezuelan people, its government and its institutions have surpassed all limits,” the statement said. 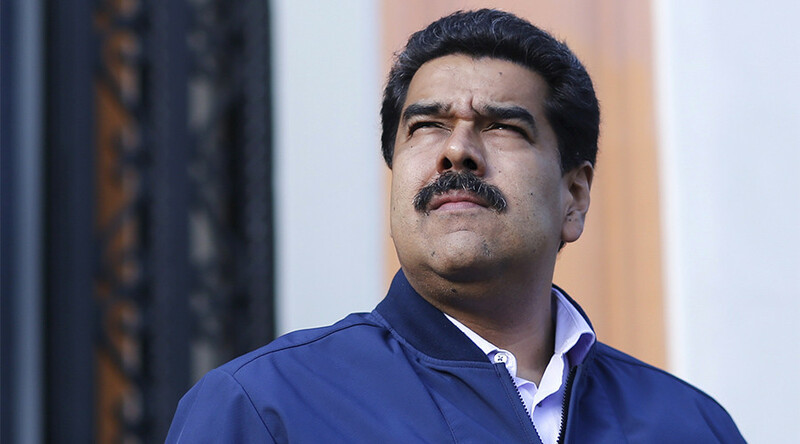 An estimated 10,000 people chanted slogans and carried signs accusing Maduro of usurping power in the country as they marched toward the Interior Ministry HQ, AFP reported. In Cristobal, some 40,000 demonstrators took part in the rallies. 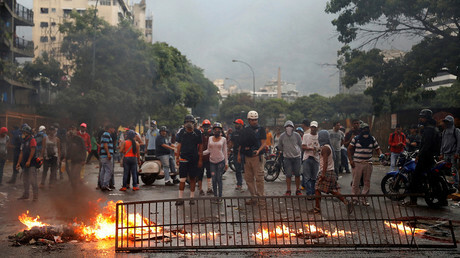 Some of the protesters reportedly hurled stones at police and a few were spotted with machetes. In light of the increasingly turbulent situation it the city, the government this week has dispatched an extra 2,600 soldiers to contain the violence. Meanwhile, the number of those detained and killed in the skirmishes is rising. Local human rights advocates estimate that over 2,600 people have been arrested during nearly two months of demonstrations and at least 47 people have died in the clashes. 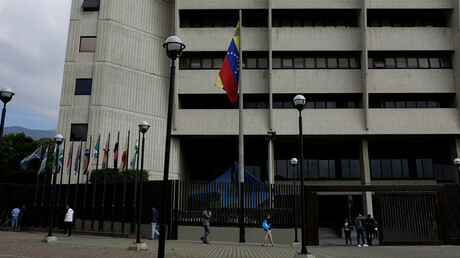 The situation in Venezuela got heated at the end of March, after the Supreme Court ruled to take over the duties of the National Assembly. The unrest in the country continues despite the court repealed the decree shortly afterward. 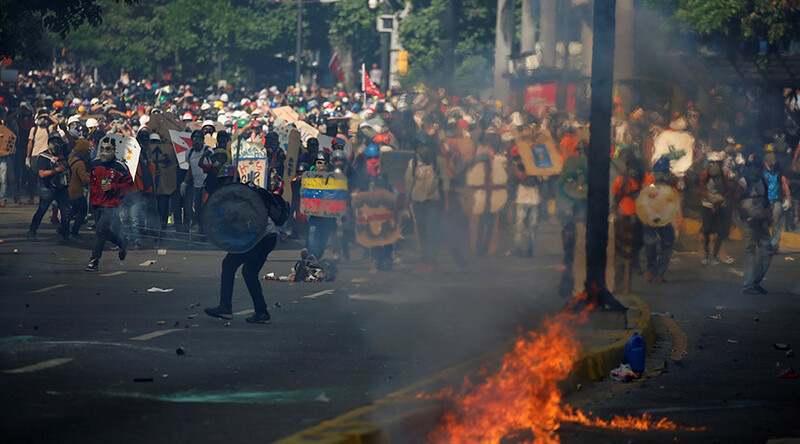 Venezuelan officials, however, tend to blame foreign powers for fueling the unrest, stating that the scale of the protests within the country is largely exaggerated in the media. “The situation in Venezuela is that what has happened in the past two weeks does not affect a mere one percent of the country’s territory, but it is being presented at the international level as though the country is at war,” Venezuela’s FM Delcy Rodriguez told RT Spanish earlier in May.